SEA LIFE Orlando Aquarium joined the Sea Turtle Conservancy and The Turtle Hospital to participate in a very special initiative called "Tour de Turtles." 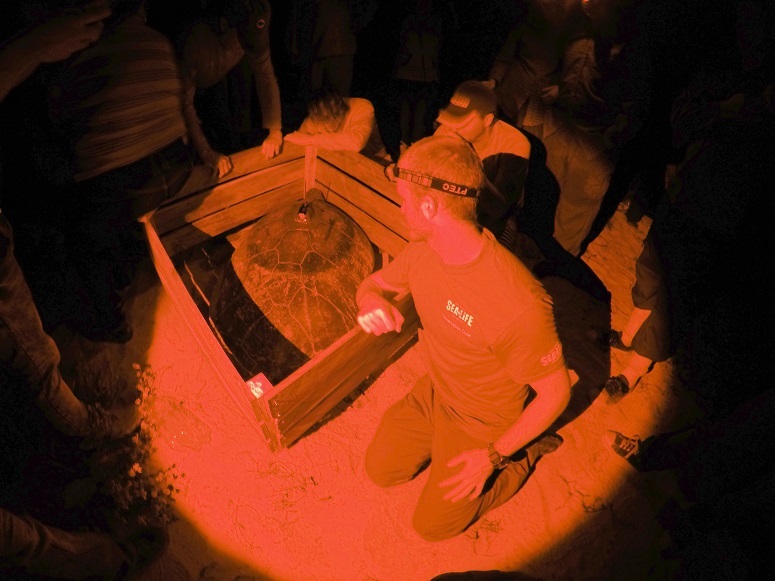 Tour de Turtles raises awareness for education, science, technology and geography by tracking the migration of sea turtles from their nesting beaches to their foraging grounds through satellite telemetry. Organizations can sponsor individual turtles who are tagged to track their migration patterns online at TourDeTurtles.org. Esperanza (Spanish for hope) is an adult green sea turtle, from Guanahacabibes National Park in Cuba, who is swimming in the Gulf of Mexico to raise awareness about the threat of marine pollution. She was named by SEA LIFE Orlando. Esperanza’s journey was funded by the SEA LIFE Trust in order to reach and inspire aquarium visitors. The “tour” officially kicked off today (August 1, 2016). "The Tour de Turtles program would not be possible without support from generous sponsors like SEA LIFE," said Sea Turtle Conservancy's Executive Director David Godfrey. "SEA LIFE's commitment to conservation and education made this partnership a no-brainer. We're excited about working with SEA LIFE and other program sponsors to raise awareness for sea turtles across the globe." SEA LIFE Orlando attended the trip with the Florida Keys-based Turtle Hospital. 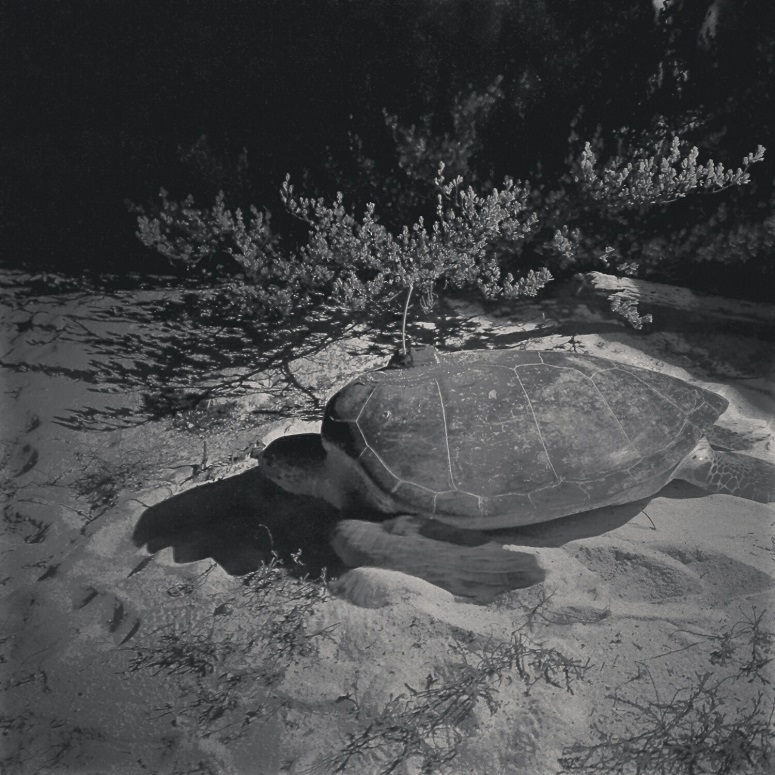 The aquarium’s green sea turtle, Chely, was treated and rehabilitated by the Turtle Hospital. Due to his injuries, Chely was unable to survive in his natural habitat and was rehomed to the aquarium in 2015. For additional information on the aquarium’s conservation efforts, go to VisitSEALIFE.com/Orlando. PHOTOS: © 2016 SEA LIFE Orlando Aquarium. All Rights Reserved.